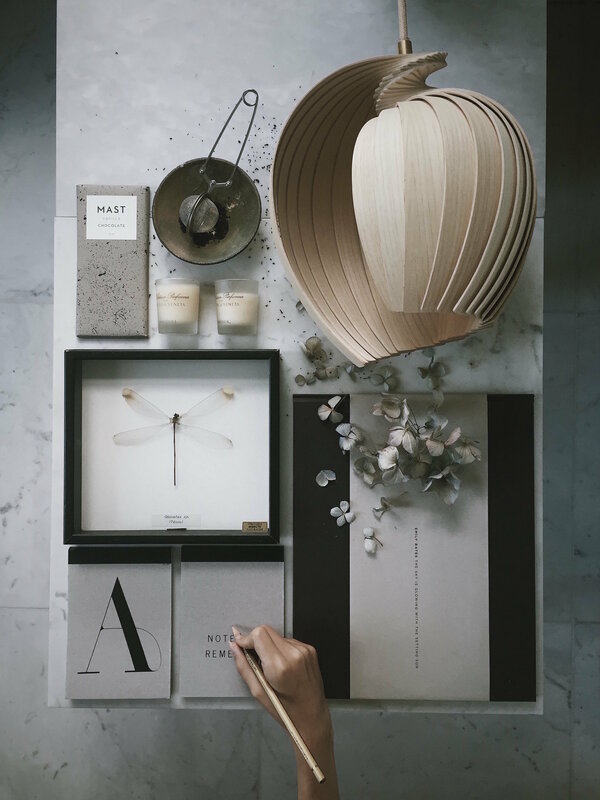 Apparently it’s Swedish design week here on the blog, because hot on the heels of my homage to Stockholm-based VERSO Skincare comes this sendup to the most sublimely simple decor concept I’ve seen in quite some time. 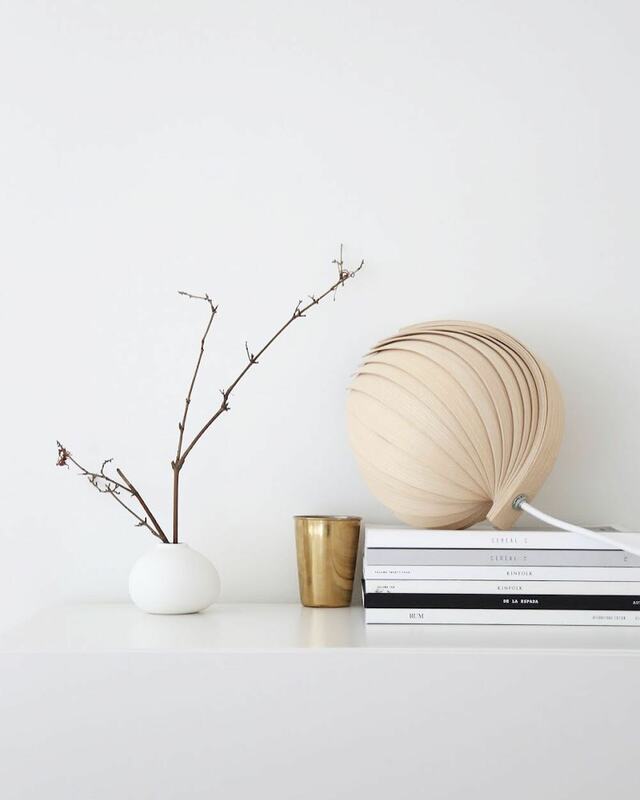 The Kovac Family Numbers series is a lighting collection that uses FSC-certified wood to create lamps that arrive flat-packed and unfurl into 3D works of functional art. Kovac Family is definitely not a new company—the product concept has been around for a few years and has won plenty of design awards—but their material and finish offerings are growing, the need for sustainable decor pieces is greater than ever before, and the applications for these lovely pieces are seemingly endless! “The Kovac Family consist of Christopher and Camilla Kovac, founders and operators, who focus on designing and developing their products, as well as their daughters Filippa and Klara, who are co-owners and in charge of art direction and branding. 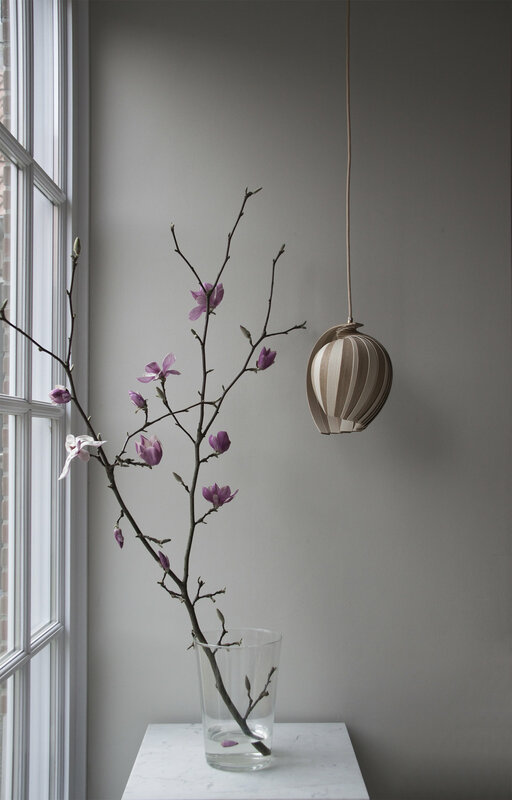 Their most celebrated product thus far is the 25Lamp, so-called because of the 25 separate curved pieces of wood that comprise it, and part of its charm lies in the fact that it can be suspended as a pendant or placed on a surface as a table lamp. It’s offered in a range of woods from birch and ash to moody ebonized oak and even an ombre dip-dye treatment. Production batches are small and sell out quickly, but you can always put your name on the waiting list for the next round to come down the pipeline. And coolest of all? The Kovac family uses proceeds from the sales of their lighting to fund a biomimicry project that researches ways to harness natural illumination sources to light our homes so that we humans can become less electricity dependent. Saving the planet, one sculptural lamp at a time? I’m on board with that mission! P.S. Be sure to follow Kovac Family on Instagram for tons of inspiration on how to style your own 25Lamp, and lots of juicy decor eye candy in general! Images: 1. 2. 3.